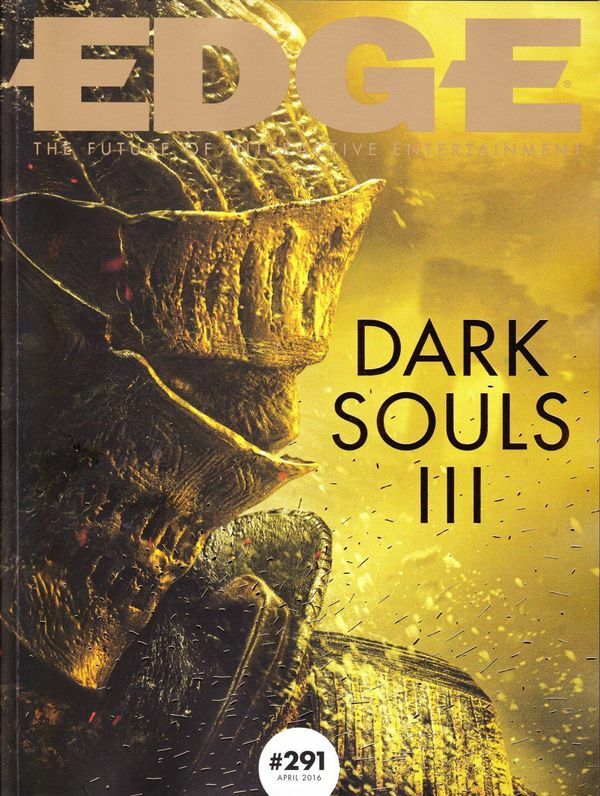 The new Edge magazine (issue #291) is coming soon, and with it comes some new interesting tidbits regarding Dark Souls 3 and the development of the game. In this issue, Miyazaki rekindles the flame in Dark Souls 3. Also, game designers and popular fans among the community discuss the appeal of the original Dark Souls. Since the magazine has not hit the market yet, there is nothing other to discuss at the moment. However, I will create an updated article as soon as the articles from Edge come through. FromSoftware is developing a PlayStation VR game!